Sadly, in the Western world, when the average Joe thinks of protecting himself from heart disease, aspirin and statin drugs are often as high on the list – if not higher – than exercise and eating better. Through decades of intense marketing and miseducation millions have been made to think of the #1 killer as an inevitable force; one against which we fling pills and various pharmaceutical potions to 'minimize risk,' never to strike to the core of the problem and resolve it permanently. 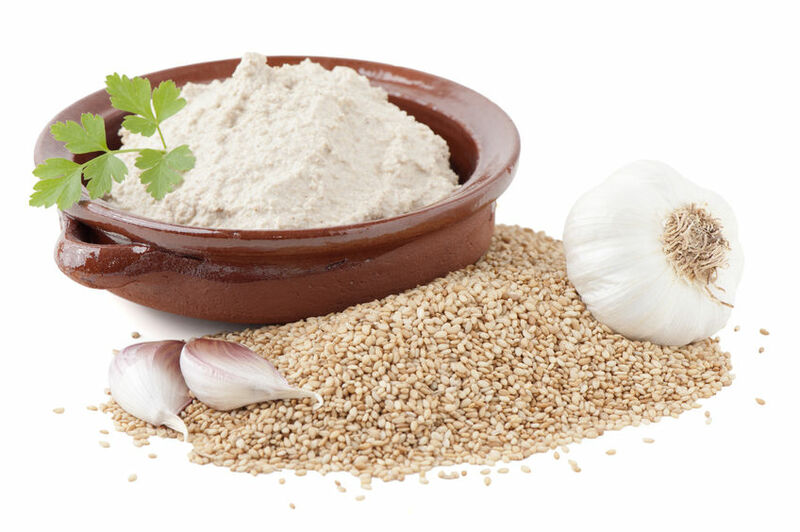 We may not think of sesame seed paste as a 'life saver,' but new research shows it is capable of reducing blood markers of cardiovascular disease risk by 39% within only six weeks. Sesame is one of the oldest cultivated plants in the world, prized as an oilseed for at least 5,000 years. While it is beginning to regain favor due to its exceptionally high calcium and magnesium content, few realize it is also one of the most potent medicinal foods still commonly consumed today. 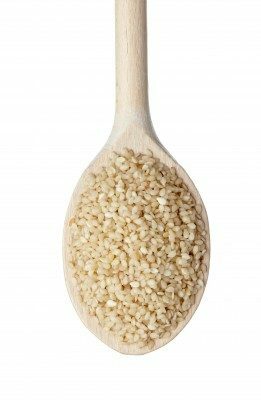 In the past twenty years, a glut of scientific information has poured in demonstrating that sesame seed, and its components, have over three dozen documented therapeutic properties. Given these new revelations, it would seem that sesame would be just as at home in a medicine cabinet as it would be a kitchen cupboard.